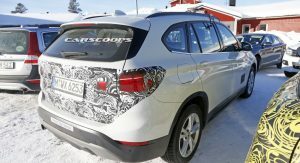 BMW is briskly spreading its plug-in hybrid technology to its entire range of family cars, with the new generation of the X1 SUV that went on sale last fall being next in line. 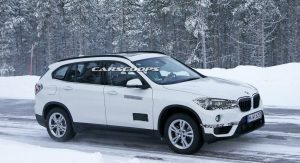 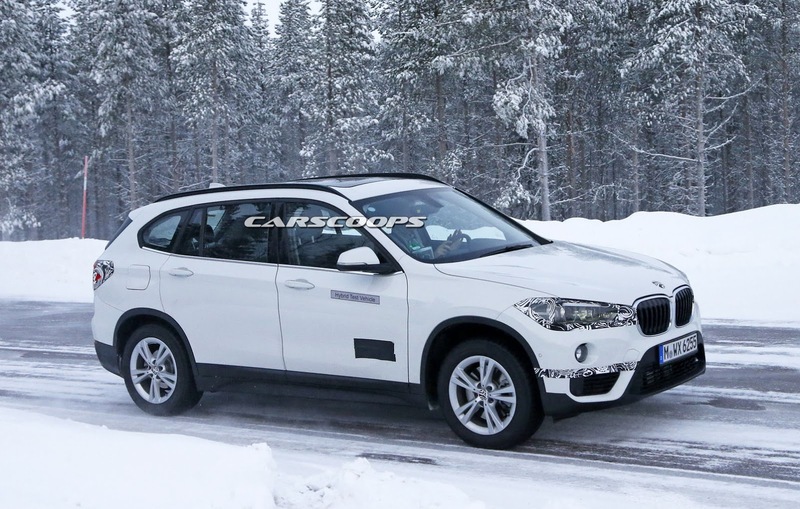 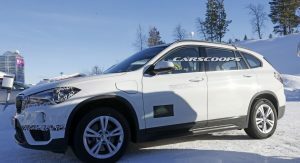 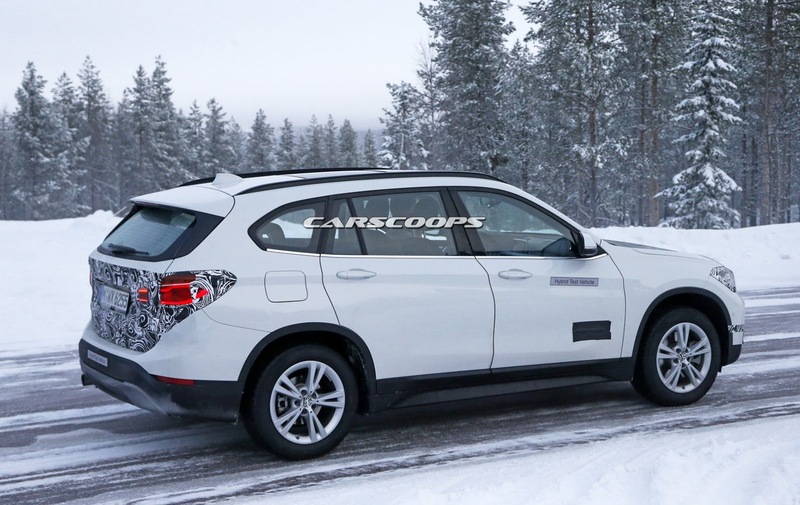 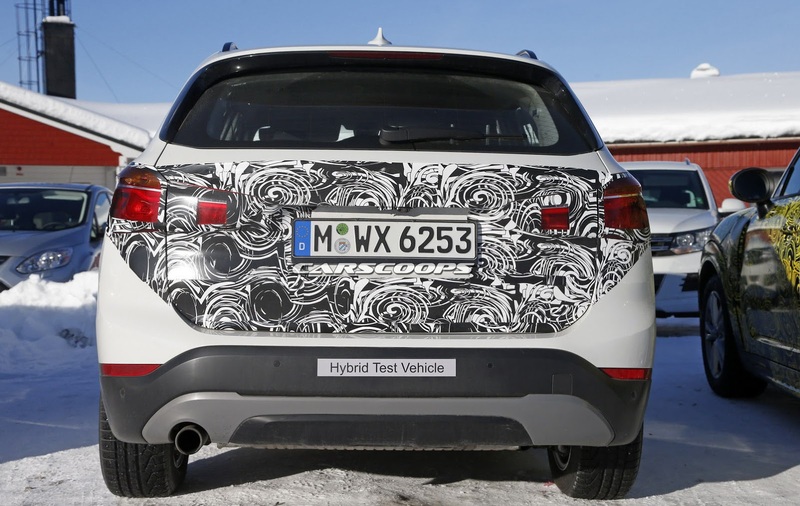 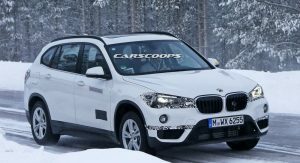 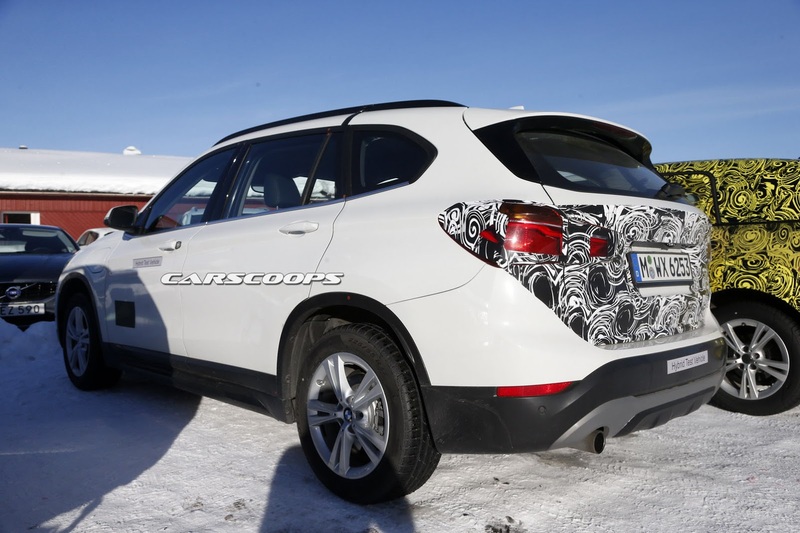 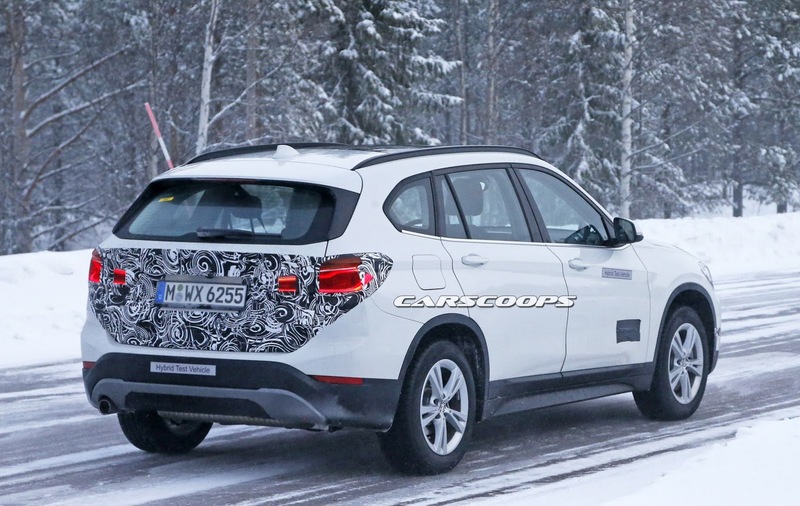 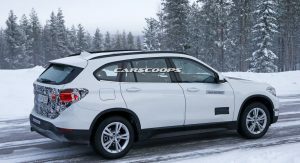 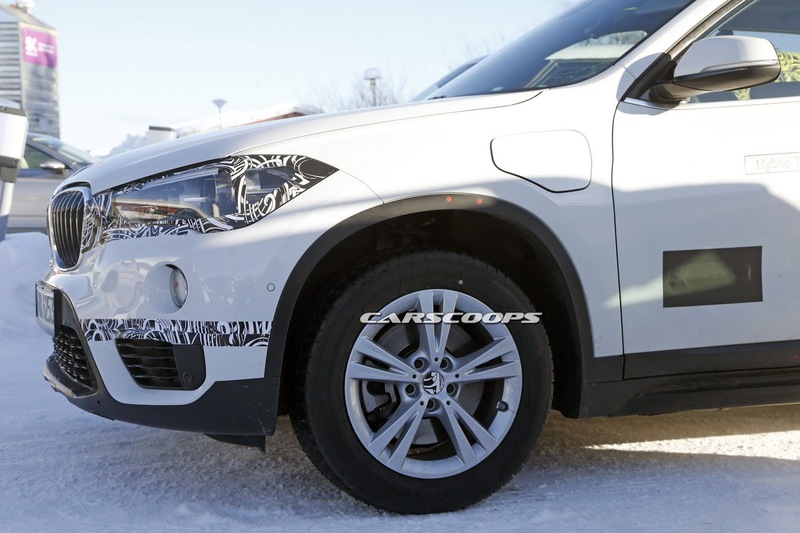 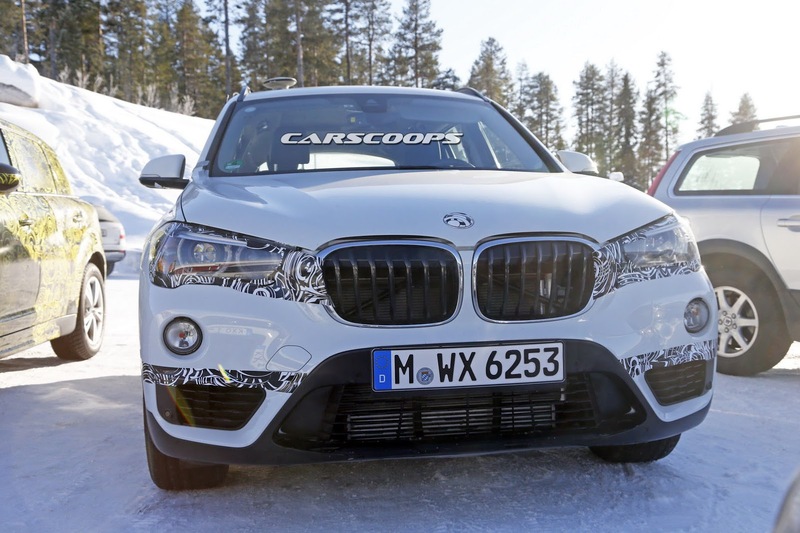 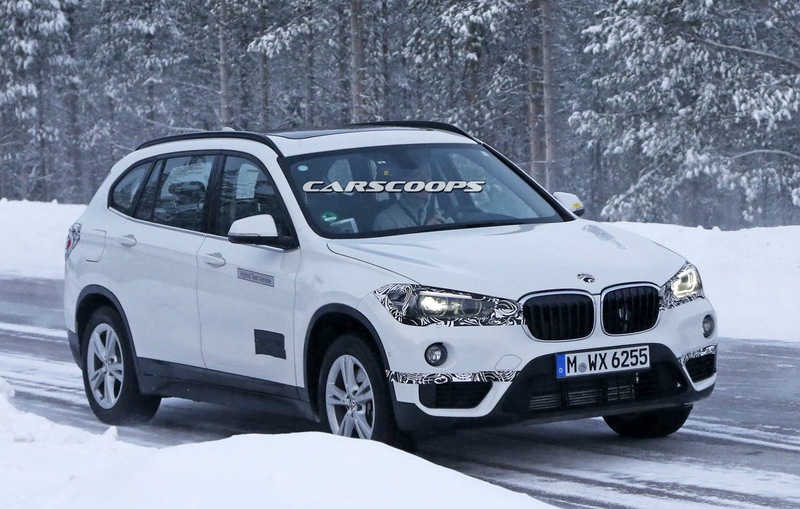 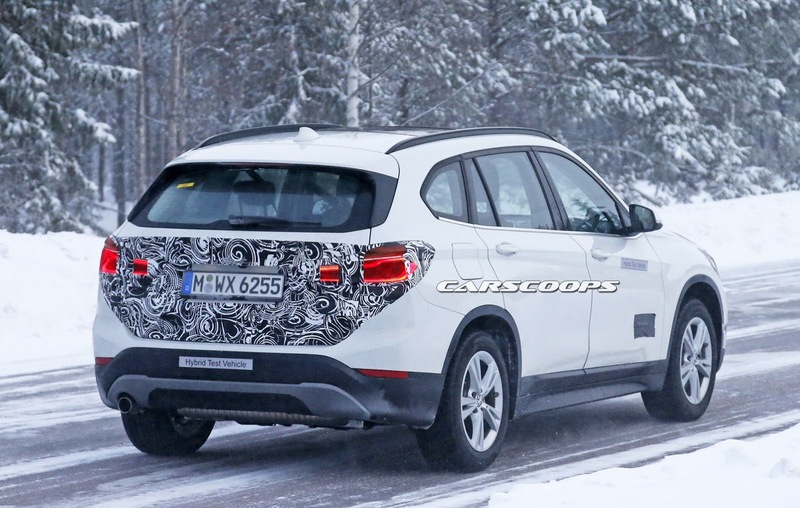 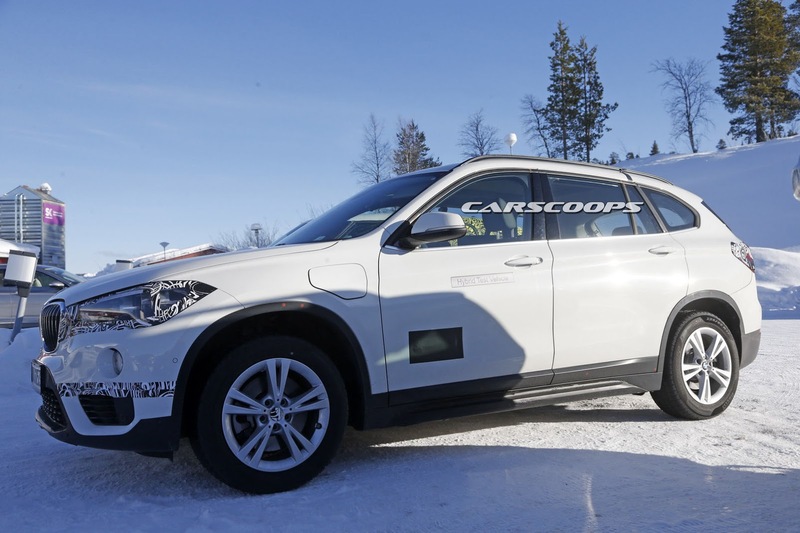 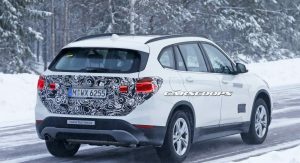 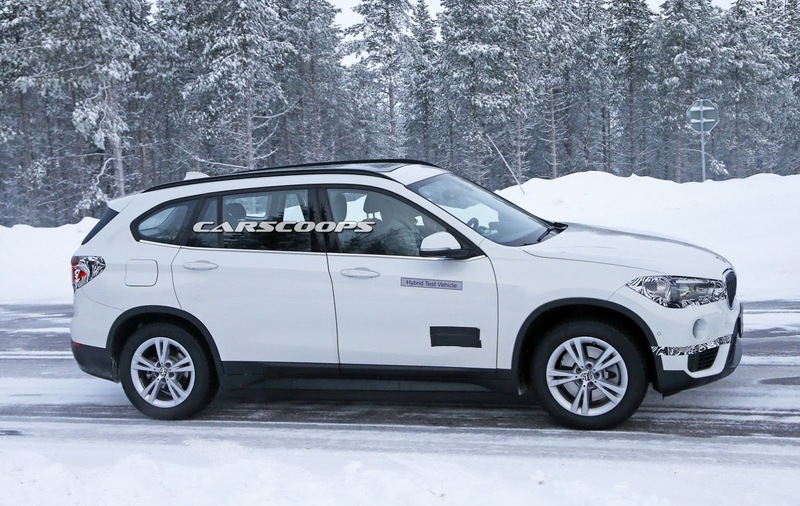 Scooped here undergoing cold weather testing in northern Europe, the car will likely be called the X1 xDrive25e, borrowing its PHEV powertrain from the related 225xe Active Tourer, with which it shares its underpinnings. 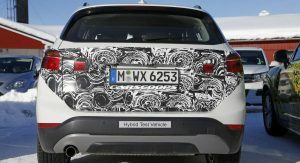 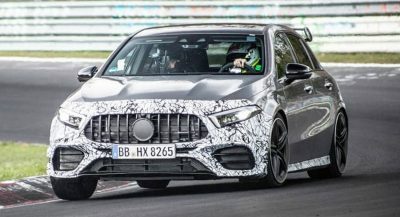 As such, it should pair the same 1.5-liter three-cylinder petrol engine rated for 136PS (134hp) and 220Nm (162 lb-ft) of torque driving the front wheels through a six-speed Steptronic automatic transmission, with an 88PS (87hp) single electric motor powering the rear wheels, as the 225xe. 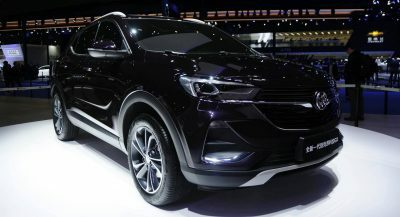 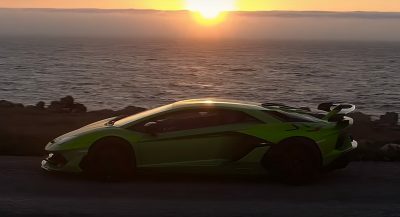 The system delivers a combined output of 224PS (221hp) and 385Nm (284 lb-ft) providing three separate drive modes for the engine and electric motor, allowing the car to be driven by the front, rear or all four wheels. 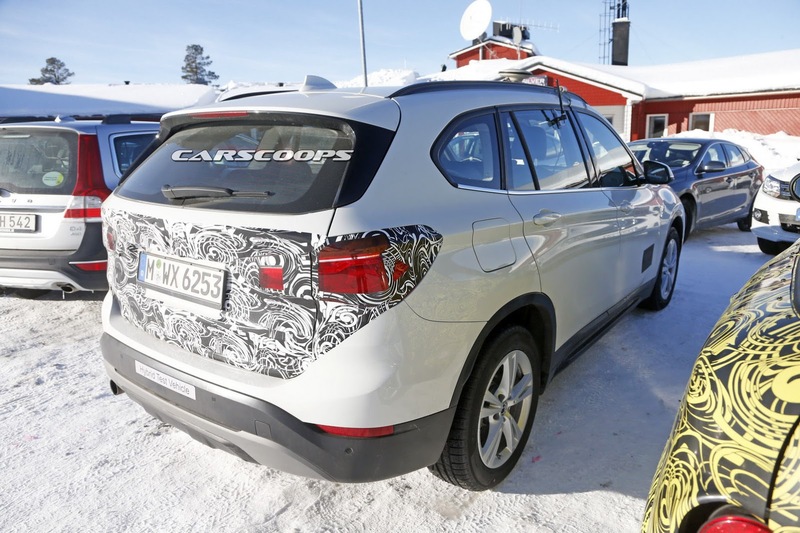 In pure battery mode, it offers a driving range of around 25 miles or 40 kilometers. 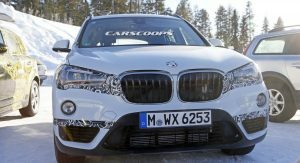 The X1 xDrive25e should be able to stay close to the 225xe’s 0-100km/h (62mph) sprint time of less than 7 seconds, and return a similar combined fuel economy of 2.0l/100km (117.6mpg US / 141.2mpg UK) when factoring in the use of the battery that can be recharged in a little over 3 hours through a regular household socket and in about 2 hours with BMW’s optional iWallbox. 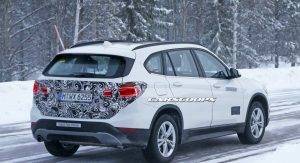 Expect a reduction in the X1’s 505 liter boot capacity as the placement of the batteries under the floor could eat up as much as 100 liters. 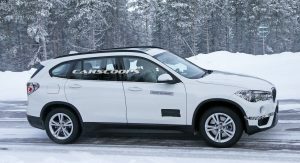 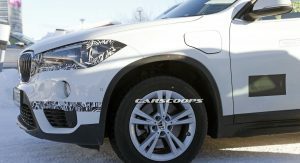 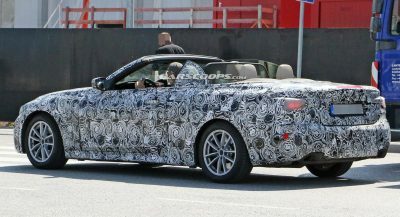 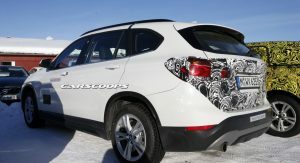 The new PHEV version of the X1 will be introduced later this year.